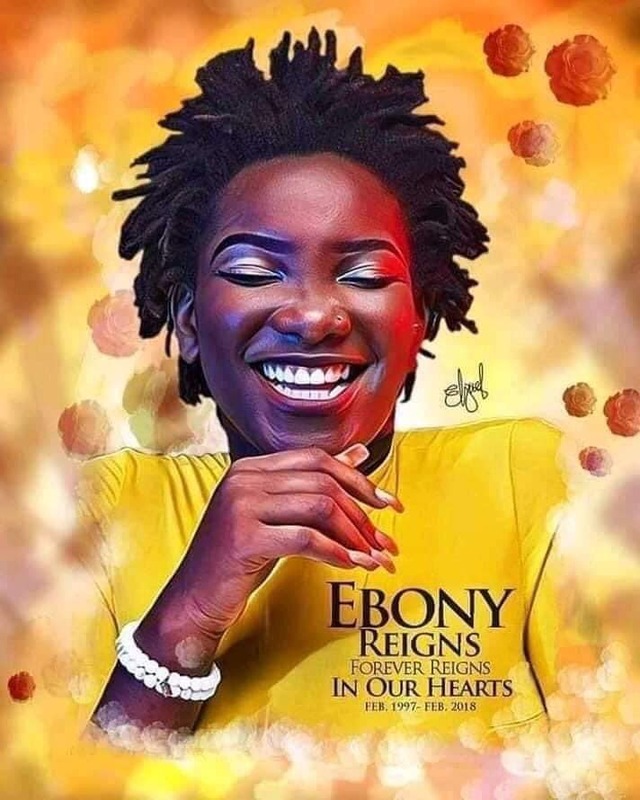 Exactly a year ago, the world received the shocking news that the songstress had passed away in a gory accident as she and her friends were returning back from Sunyani after visiting her mum whom she hasn’t been in years. Priscilla Opoku-Kwarteng, known by the stage name Ebony, was a Ghanaian dancehall/Afrobeats artist known for her hit songs “Poison” and “Kupe”. She was discovered by Bullet from Ruff n Smooth.